Audi’s lineup of SUV models is among the finest in this crowded marketplace. The Audi Q2 - the smallest of the manufacturer’s selection - represents a sporty and sophisticated choice for family motorists looking to invest in comfort, capability, and performance. Find out more about the new Q2 at Drift Bridge Audi today. Like any SUV, the new Audi Q2 enjoys an elevated ride height that ensures a commanding view of the road ahead. Combined with a wide and muscular stance, not to mention a host of colour options for personalisation, the Q2 really does stand out from the crowd. There is also a sporty feel to the model’s aesthetic, with the big alloy wheels and distinctive front grille featuring Audi’s iconic four ring motif ensuring that it commands great presence on the road. While the Q2’s exterior provides a host of customisation options - 12 body colours and 10 illuminated inlay options, for example - the interior also enables you to select from a series of options that tailor the vehicle to your tastes. For example, the LED lighting package provides subtle illumination of the interior’s key features, helping to establish an environment that is comfortable and relaxing. With the Audi Virtual Cockpit included as standard, you can enjoy access to key performance data at all times in a contemporary and intuitive manner. When it comes to choosing the ideal SUV for your motoring needs, knowing the model is capable of responsive, economical, and versatile performance is essential. With the new Audi Q2, you have the option of a 1.6-litre TDi that is frugal and clean, achieving up to 64.2mpg while emitting 114g/km of CO2. If it’s sportier and more powerful performance you desire, a 2.0-litre TFSI quattro option delivers up to 190ps of power, swift acceleration, and plenty of punch. Regardless of the option you choose, measures such as automatic start-stop technology work to improve fuel economy, while progressive steering ensures the driving dynamics are optimised. In addition to the innovative Audi Virtual Cockpit, the new Audi Q2 also comes well equipped with a host of infotainment and driver assistance measures. The Audi Smartphone Interface, for example, offers the opportunity to connect your device to the vehicle and access audio entertainment features, while the pre-sense with pedestrian recognition system takes advantage of radar sensors to identify potential hazards in the road ahead. 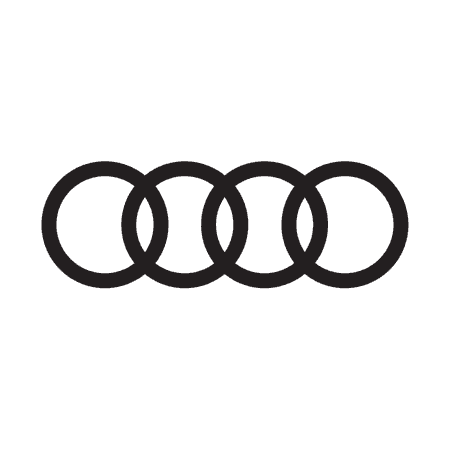 To discover more about the new Audi Q2 and to take the model for a test drive, contact the team at Drift Bridge Audi today.